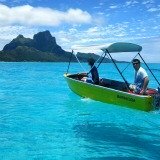 Tahiti Cruises are one of the best ways to visit the islands of Tahiti. 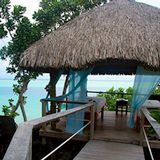 They offer you the opportunity of visiting a few islands in French Polynesia without having to move between hotels! 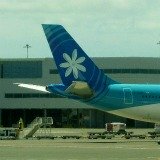 Cruises are also a great all inclusive Tahiti vacation. A cruise vacation includes all your meals and entertainment. Some even include all your drinks and excursions. There's no need to open your wallet the whole trip. 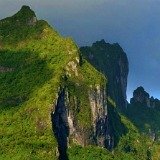 Tahiti cruise-ships are a more affordable way to visit many islands in Tahiti while enjoying a level of service, luxury and decadence that only a cruise can offer! Overall, cruises are a wonderful way to explore these beautiful Pacific Islands. 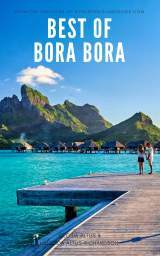 And all Tahitian cruises stop off in legendary Bora Bora! 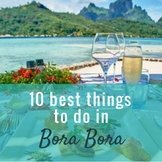 Make the most of your time in Bora Bora by knowing the best things to do from your cruise ship. Passengers on French Polynesian cruises can awaken in the morning to the excitement of witnessing the first sighting of land ahead. There's an air of anticipation as the captain carefully navigates the ship through the narrow coral reef passes which allow entry to the lagoon that surrounds each island. Polynesia offers a unique cruising experience. 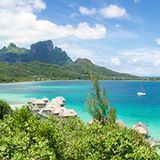 Unlike cruising in the Caribbean or Hawaii, the pristine islands you will visit on a cruise to Tahiti are true paradise, remote and un-crowded. There's a wide variety of cruises to choose from. 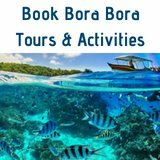 There are cruises to Tahiti, South Pacific cruises, Hawaii to Tahiti cruises, dedicated French Polynesia cruise ships, as well as more intimate Tahiti charters. These ships sail around the islands of French Polynesia offering you the chance to see 4, 5, 6 or more islands of beautiful Polynesia. Each island is unique, and has it's own offerings. 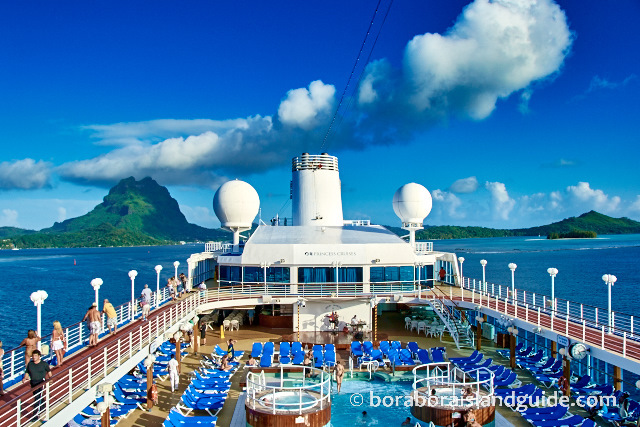 Tahiti cruise ships are a very easy and relaxing Tahiti vacation. You get on the ship, unpack once, and are taken on a magical voyage around these mystical tropical islands. Each Tahiti cruise offers ready planned excursions for you to choose from at each destination. 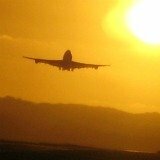 Cultural specialists are on board to enrich your island experience. All meals and snacks are included in this floating hotel. And if you pick an all inclusive Tahiti cruise, all your drinks, excursions and gratuities will be included. This really is the most all inclusive Tahiti vacation available. 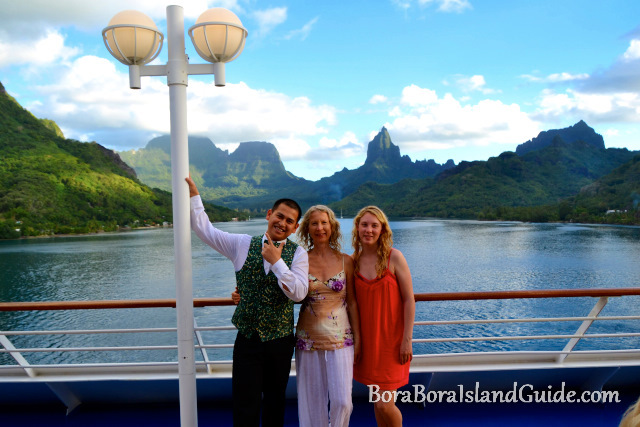 If you are visiting Bora Bora on a cruise ship, read our Bora Bora cruise arrival guide. 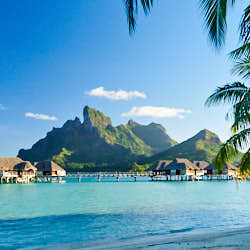 Itineraries for South Pacific cruises include visits to a few island nations across the Pacific Ocean. 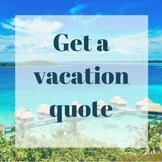 Round trip cruises and one way cruises around the South Pacific are usually available from Australia, New Zealand, Los Angeles and San Francisco. 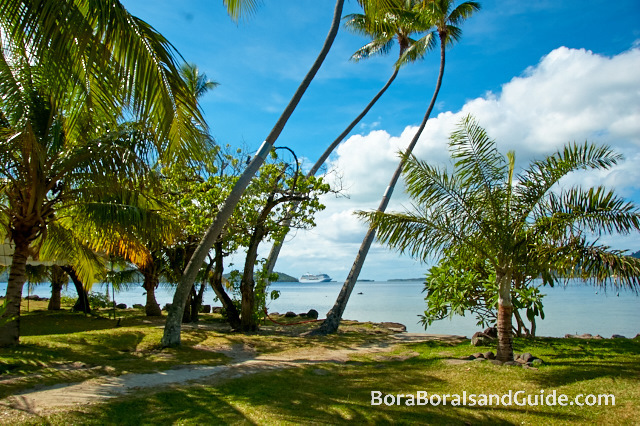 Ports of call can include Fiji, Samoa, New Caledonia, Vanuatu, Hawaii, Cook Islands and Tahiti. 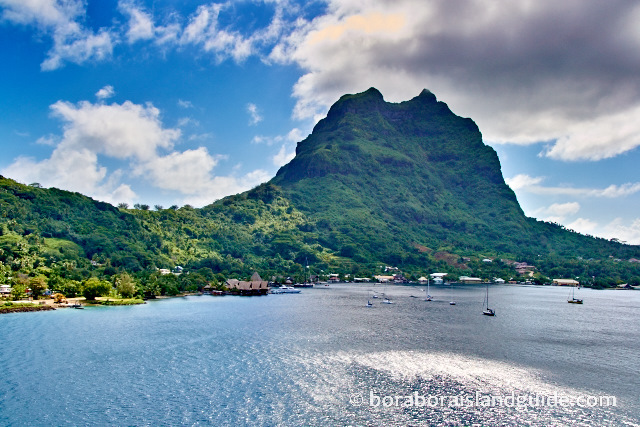 Cruises to Tahiti are a dramatic way to arrive in the Polynesian Islands of Tahiti. 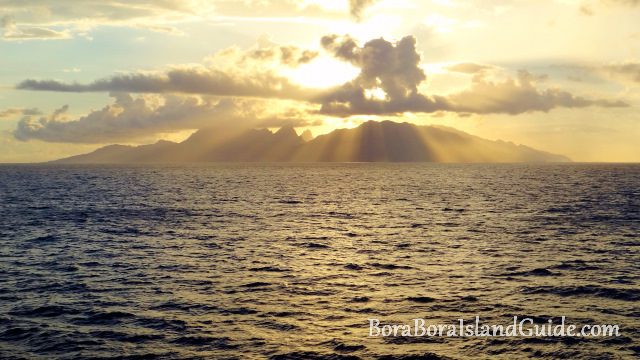 You can experience the exhilaration of the first explorers as you sail grandly into these exotic isles. Cruises to Tahiti depart from LA, San Diego, Sydney and Auckland. 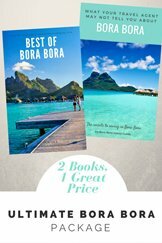 Cruises from Hawaii to Tahiti are a very practical (and entertaining) way for North Americans to travel to Tahiti. 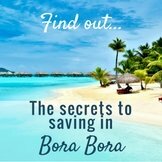 They offer the chance to see some of the most beautiful islands in the South Pacific. 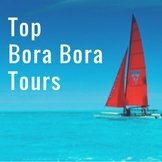 These cruises can be taken to and from Tahiti, and visit ports of call including Maui, Kauai, Hilo, Honolulu, Bora Bora, Moora and Papeete. 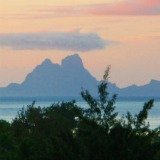 If you are wanting to cruise Tahiti in a more intimate way these Tahiti charter companies are just what you are looking for! They offer unique itineraries to the most interesting islands, and include hard to reach places that larger cruise ships are unable to get to. 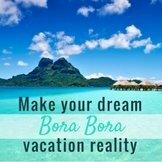 They give you the chance to cruise Bora Bora and feel like a movie-star. 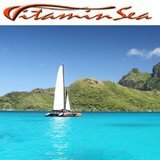 Many of them are luxuriously appointed yachts based out of some of the post pristine islands in Tahiti. These intimate cruises sail easily around the calm waters of Tahiti and take you to places that see few tourists. Many of these Tahiti charters are owned by local islanders, so by taking one of these cruises you are supporting the local economy and have the opportunity to experience the beauty of Polynesia with a true local guide!